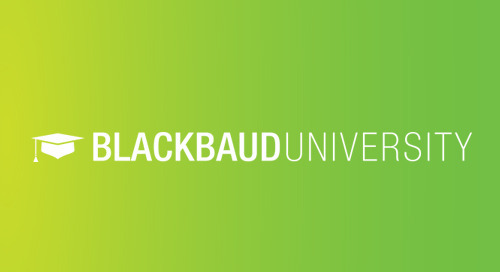 CHALLENGE: How well do you know Blackbaud Financial Edge? CHALLENGE: How well do you know Blackbaud Raiser's Edge NXT? CHALLENGE: How Well Do You Know Blackbaud Luminate Online?